We are in the middle of the summer and if you are still wondering how you can camping, below some suggestions. 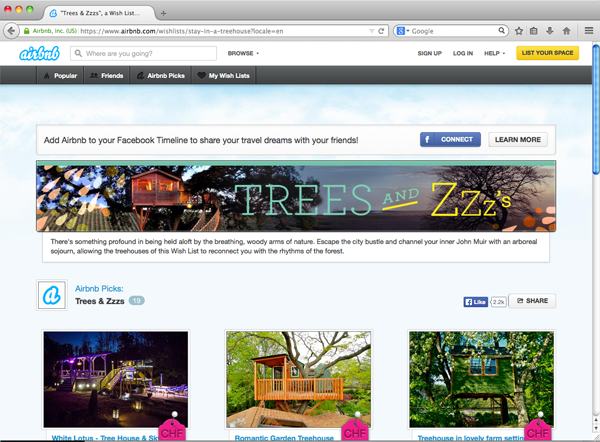 You can decide to visit a city or a place and decide to sleep on a treehouse. 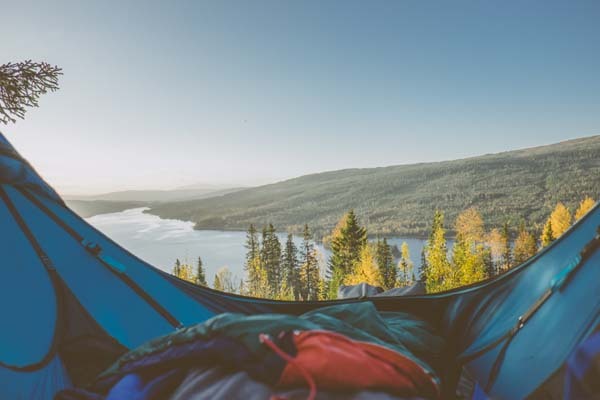 Or if like the adventure and the wild life but you can’t want to leave the opportunity to sleep on a tree, you can decide to buy a special tent that can be hanged on the trees. You can find different models of different size and shape. The Amok Equipment A tent that you can easily transport wherever you go in a backpack. The TreeTentsile or the Tent-Ammok Treehouse A tent for more people. Treetents A sort of drop inside of which you can find a shelter. Mini Sphere a sort of ball hanged on the tree. The Cocoon Tree. 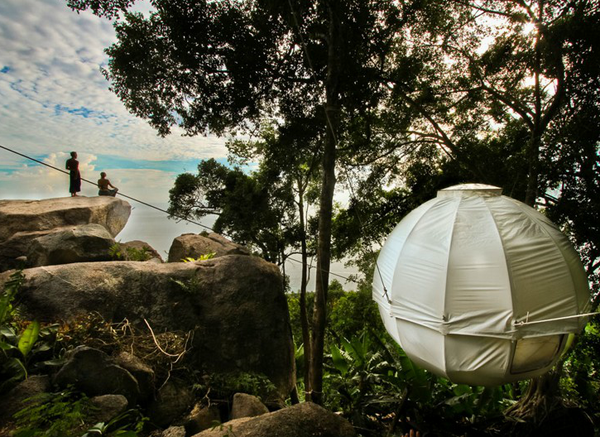 A spherical structure in aluminum covered with a resistant waterproof textile designed to be hanged up on the trees. You can also design your own model deciding some options.